What’s involved in being a supervisor/training facility? 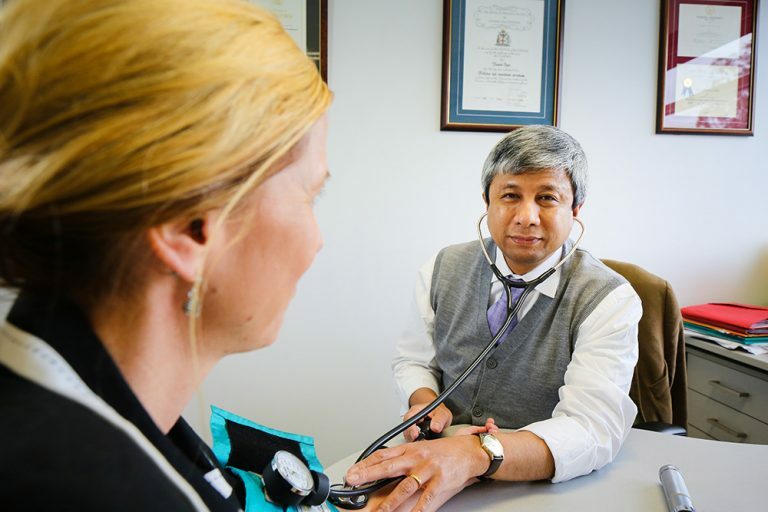 An accredited training facility comprises a practice and GP supervisor/s that are able and willing to provide GP registrars with the level of supervision, teaching and educational experience to support their progress through the Australian General Practice Training (AGPT) program. Training facilities are accredited via MCCC GP Training with either ACRRM or the RACGP depending on the location and range of experiences they can offer the GP registrar. Supervision: Supervisors are required to be on-site for a percentage of the time the registrar is in practice, depending on their stage of training. Teaching: Supervisors are required to provide in-practice teaching to registrars. This may include formal teaching activities, as well as informal activities such as direct observation, corridor consultations and case audits. The amount of teaching required will depend on the registrars’ stage of training. Continuing professional development: Supervisors are required to maintain their continuing professional development as an educator. They can participate in a variety of CPD activities, which are valuable educational and networking opportunities. Administration: Supervisors are required to participate in activities such as providing formal feedback to registrars, maintaining activity logs, and advertising training vacancies. Read more about the qualities and responsibilities of GP Supervisors in Accredited MCCC Training Posts. Accredited GP training facilities enjoy many benefits, including continuity of workforce and opportunities for succession planning, opportunities to develop skills and engage teams in quality improvement and access to resources and professional development activities and workshops. Hosting a monthly on-line journal club that is attended by individual supervisors for the purpose of sharing research and generating ideas and discussion. Offering dedicated Supervisor and New Supervisor workshops to support individual supervisors and cross fertilise ideas across the team. Encouraging supervisors to attend conferences to share information, network and present approaches to GP Training. Cross-promoting and supporting supervisor attendance at continuing professional development opportunities, particularly Rural Emergency Skills Training for GP supervisors working in remote and alpine settings in the region. Introducing a program to support the business needs of GP supervisors and their practices that includes the opportunity to attend one professional development event in their local MCCC region per annum with a topic focussed on the business of general practice. Practice managers are central to the success of a GP registrar placement, providing crucial support, including orientation, enabling access to medical software, coordinating paperwork with the registrar and GP supervisor, ensuring a room is timetabled for independent consulting and ensuring supervisors allocate dedicated time for teaching.